If you have grown tired of your current Apple Watch band or will just like to add some variety this are the best bands that will not break the bank like Apple's first party ones. Save the extra cash for the iPhone 7. If you are looking for the ultimate in style and elegance the this stainless steel link bracelet has no rival. With thousands of positive reviews and and awesome look for less than 1/4 the cost of Apple’s link bracelet this one will surely elevate any Apple Watch Sport look at a fraction of the cost. 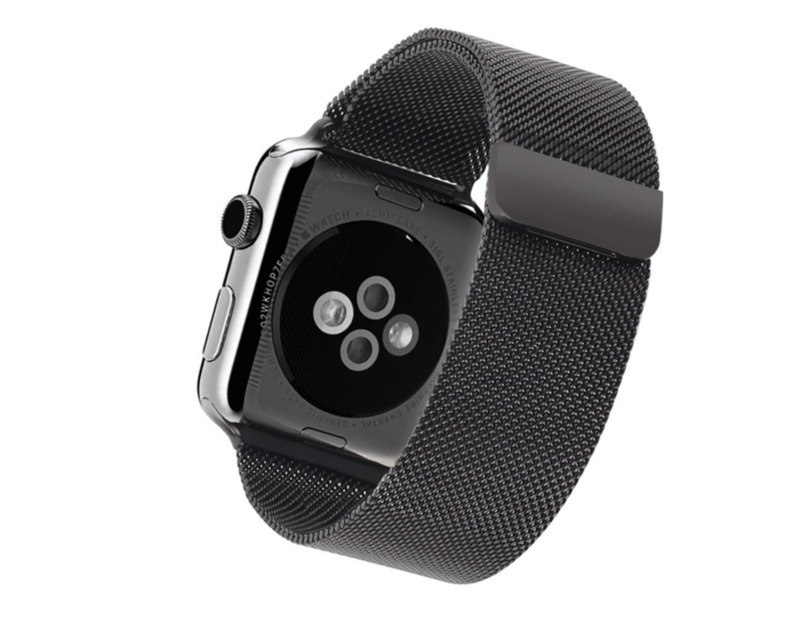 This band take some serious inspiration from Apple’s original Milanese band but this one comes in black going perfectly with your black stainless steel or space gray Apple Watch Sport. Oh and the best part is just a fraction of the price from Apple’s offering selling for a bit under $30. It’s one of the best selling bands on Amazon and it has an almost perfect 5 start review rating with hundreds of reviewers praising it. 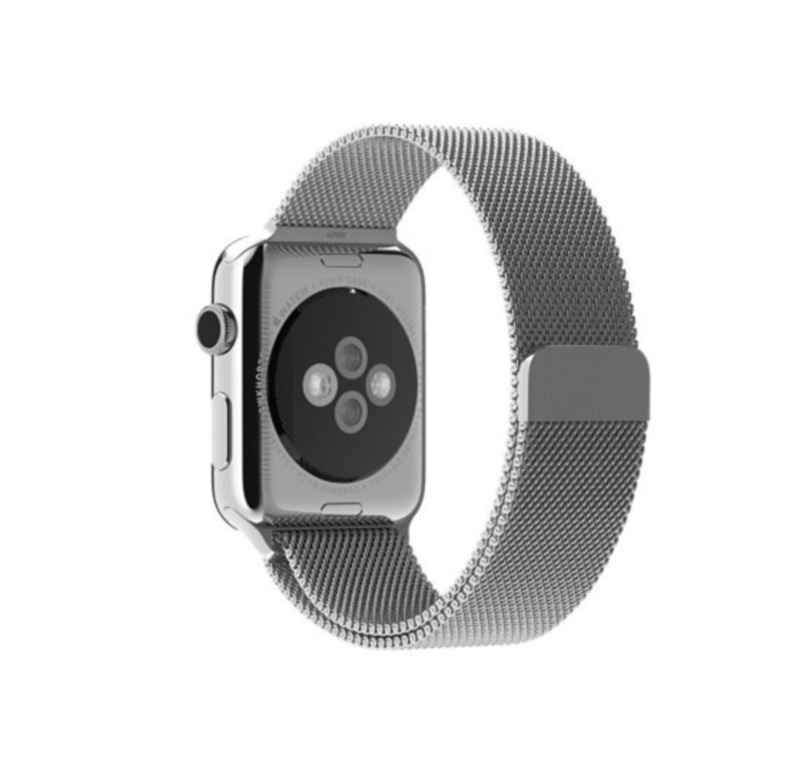 And if you are looking for the steel version to match your stainless steel or aluminum watch here is the one. At just under $25 and with almost 2000 5 starts reviews and an almost perfect rating overall this one is a no brainer. If you are looking for silicon sport bands that are as goods as Apple’s ones but sell for a 1/4 of the price this MoKo ones fit the bill. With almost 2000 reviews and at just $12 there is no way you can go wrong with this ones. Plus it comes in a huge variety of colors and patterns. If leather is more your style here are two highly rated bands with good reviews. This bands are not only affordable but they look remarkably good.